It’s been an eventful few months reaching a highlight in November on top of the Great Wall of China! As usual my kids were dragged along and feed a feast of history and culture which I sincerely hope they will remember fondly and usefully in the future. We travelled on a group tour with GTI-Ireland who were really great and provided the assistance of the fabulous Francis our invaluable tour guide. English isn’t widely spoken in China and it is a dauntingly huge city with over 21 million people. 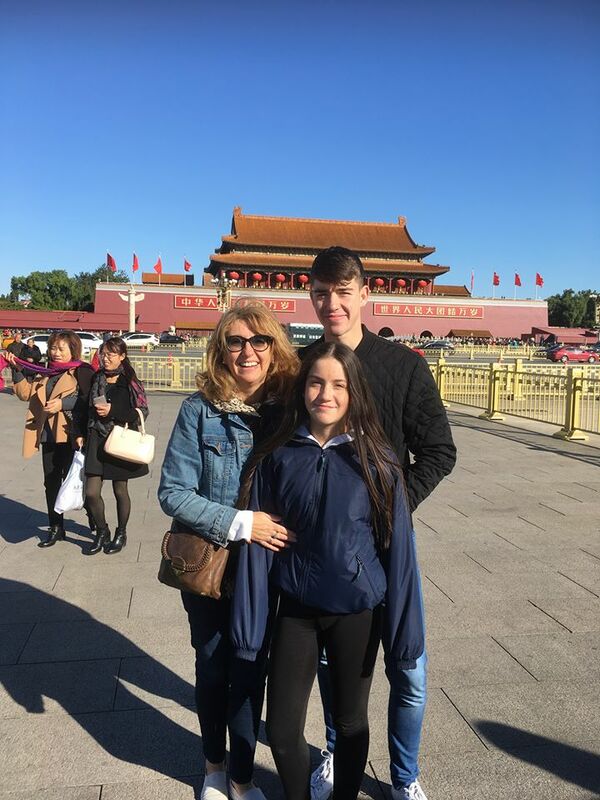 We are standing in Tianamen Square with The Forbidden City beckoning behind us. One of the highlights was walking around the Hutongs, lovely alleyways that were the traditional villages scattered throughout China. We didn’t get to see the Terracotta Warriors but they are saved for next time. The shopping was fantastic and I was chatting about it on Ivan Yates Show The Hard Shoulder so listen into to him on Thursdays for Travel news and I’ll be back there in December. I really need to write on this blog more often but www.thenoveltraveller.com has been taking up all of my time. Do click on if you want to hear about Travel news and Deals. 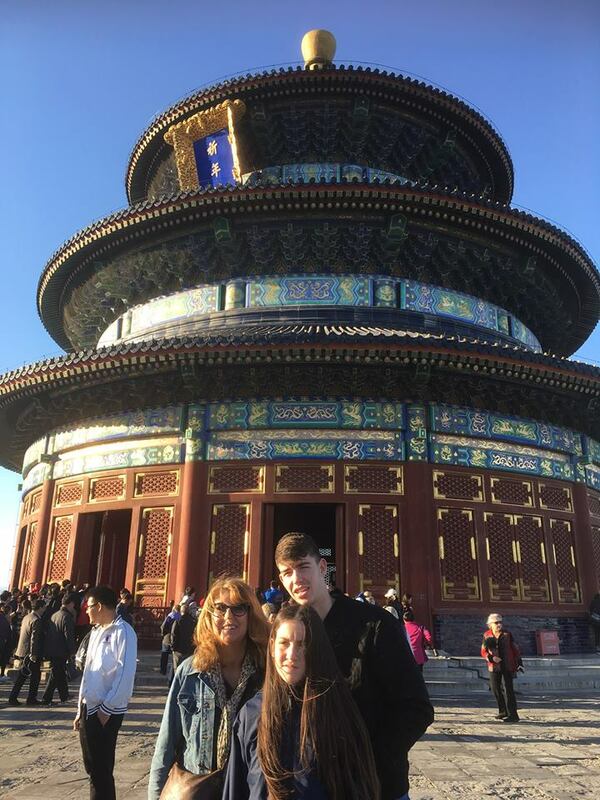 This entry was posted in Blog Post and tagged beijing, china, gti-ireland, poetry, seamus heaney homeplace. Bookmark the permalink.